We want to be one thousand!  The International Padel Federation launch “the challenge” to arrive to “one thousand” and reach a new record in the participation to an official Championships. The idea is to achieve the “four digits” in the next World Padel Juniors Championships, to be held in Malaga, Spain, next October. The appointment with the World Guinness “Padel” Record is fixed for the Sunday 8th when the youth and juniors, boys and girls, from fourteen countries will perform the parade in the beaches of Malaga. And from 9th to 14th all kids arrived to the Final Phase will be ready to play, in the thirty (30) courts distributed by El Candado, La Capellanía and Inacua Racket Centre clubs. The new “Open” rules allow all players of the World to take part at the World Juniors Championships, it is only necessary to have a licence from a National Federation member of the International Padel Federation, obtain the Padel-PIN in it’s web-site, and make the sign-up. The Qualifying Round will start the week before the main event, and the exact day will depends on the received sign-ups. 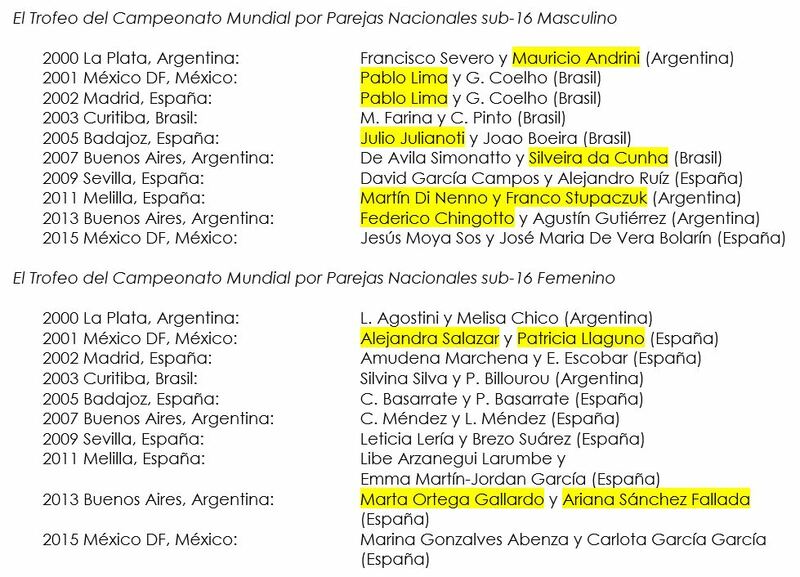 The Official Teams of Argentina, Belgium, Brazil, Chile, Finland, Great Britain, Italy, Mexico, Paraguay, Portugal, Spain, Sweden, Uruguay and USA will be in Malaga, to play, to compete and also to enjoy for a full week of friendship with the best juniors players of the World. We appreciate the work of the Organising Committee, the supporters and sponsors, and we renovate the invitation to all youth and juniors to sign-up to the World Championships. 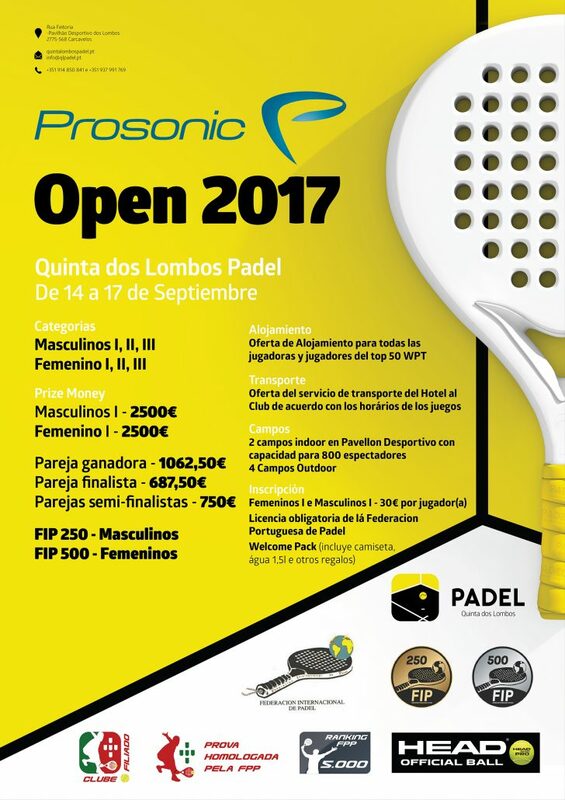 http://www.padelfip.com/wp-content/uploads/2017/08/thumbnail_IMG_5454.jpg 960 1280 padelfip http://www.padelfip.com/wp-content/uploads/2017/11/FIP1.jpg padelfip2017-08-30 04:17:302018-08-11 11:42:03We want to be one thousand! Die erste Ausgabe des Zurich Padel Opens ist nun Geschichte. 44 Teams aus der Schweiz, Deutschland, Frankreich und Spanien konkurrierten in drei Kategorien. Wir gratulieren den Siegern Villacampa/Villacampa (Kategorie 1 FIP 250), die in einem packenden Dreisätzer das Team de la Fuente/del Pozo schlugen, Blanquez/Calatrava (Kategorie 1 Zusatzturnier), die ebenfalls in drei Sätzen über die Gebrüder Burkhart triumphierten, Gruber/Schifferle (Kategorie 2) und Heimlicher/Heimlicher (2 x Kategorie 3). Dank des schönen Wetters, der motivierten Helfer, der hervorragenden Bewirtschaftung durch das Restaurant Chriesihoger, den grosszügigen Sponsoren, den zahlreichen Zuschauern und den grossartigen Spielern, die uns spektakuläre Momente beschert haben, wurde das Turnier zum Erfolg. Herzlichen Dank an alle, die Teil dieses wunderbaren Anlasses waren. Die nächste Ausgabe des Zurich Padel Open ist bereits in der Planung und wir freuen uns, euch alle wieder zu sehen im nächsten Jahr. OCT. 12th 2017, 9am CET. – Nomination of President and Secretary of current Meeting. – Verify number of votes per Associate Member. – List of attendees with voice and vote. 3. Reading of minutes of the previous AGM held in Cascais-Portugal during 2016 and its approval. 4. Board of Directors report. 5.1. Information about the legal and accounting situations of 2011 financial statements. 5.2. Presentation and approval of 2016 financial statements. 6. Consider and deal with the Admission and/or Rejection of Associate Members and Recognised Organizations. 6.7. 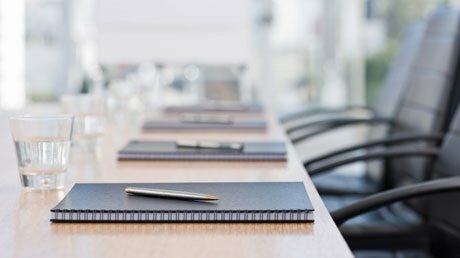 Others associations and/or federations subject to Resolutions of the Board of Directors within September 12th, 2017. 7. Consider and deal with the Revision of Votes of Associate Members. 8. Consider and deal with the Admission of Regional Associations. 9. Consider and deal with the Applications for Official Championships. 10. 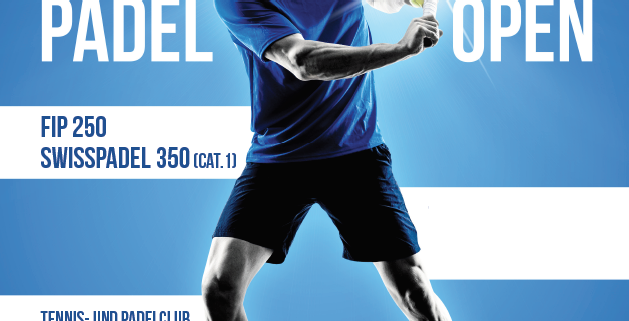 Consider and deal with the Amendments of Rules of Padel. 11. Consider and deal with the changes to the Regulations of International Competitions of the Federation (Technical Rules). 12. Consider and deal with the Suspension, Penalties and/or Expulsion of Associate Members. 13. Nomination of Internal Auditors for the next financial period. 14. 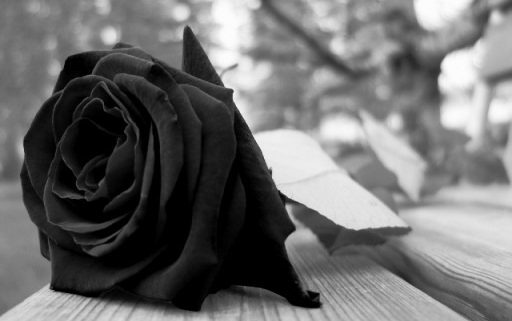 Consider and deal with the I.P.F. Fees. El Presidente y la Junta Directiva de la FIP se encuentran cercanos a Alexandre Pavy, miembro del Board y Presidente de la Fédération Belga de Padel, y a su familia en este delicado momento. 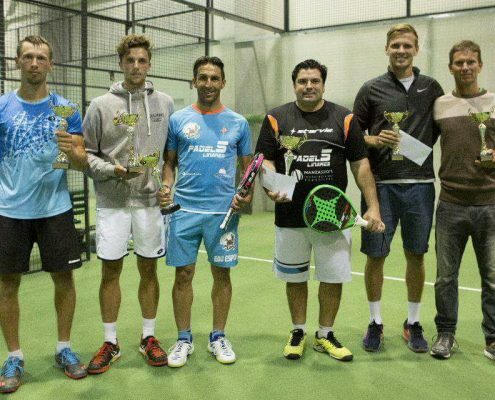 Entre los días 30 de junio y 1 y 2 de julio se celebró el prestigioso Open Internacional de Lituania, se disputó en el “Club de Tenis y Pádel Dubingiai”, situado a 60 km de la capital, Vilna. Esta prueba es un FIP 100 y pertenece al circuito de la Federación Internacional de Pádel. En septiembre del año pasado, los granadinos Jerónimo Cañas y Eduardo Espona se proclamaron campeones en Holanda y era también una prueba del ranking FIP, y de la categoría 100. 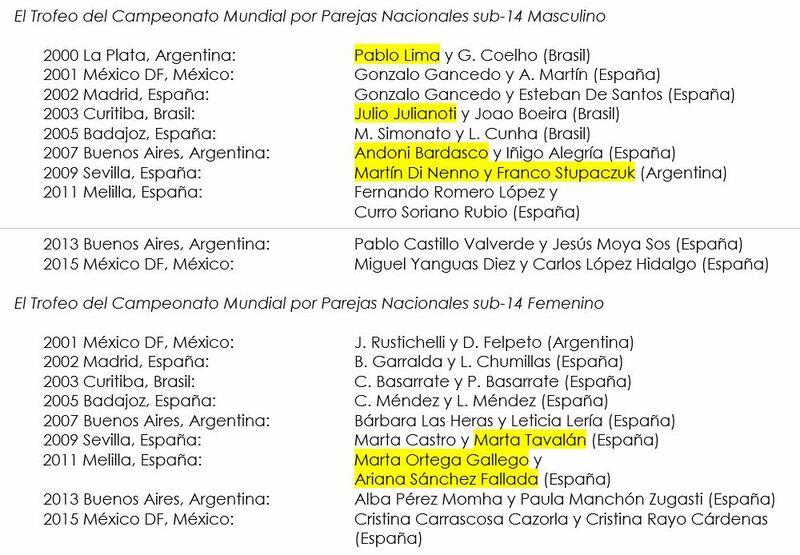 Los granadinos que se encuentran actualmente en la posición 184 del ranking del mundo, y por sus últimos importantes resultados, partieron como una de las parejas favoritas a conquistar este Campeonato. En la primera semifinal se enfrentaron por un lado la pareja preveniente de Galicia, A. Molins y P. Bamonde contra la mejor pareja de Lituania, T. Michelevicius y A. Draugelis. Estos últimos se impusieron por un contundente 7/5 y 6/1. Más tarde se diputó la segunda semifinal, por un lado dos jugadores de la Selección Lituana de Pádel, L. Pakula y S. Macinskas, y además el segundo de ellos también es el número 1 de “Beach Tennis” de Lituania. Los nazaríes se impusieron por un ajustado 6/3 y 7/6. En la gran final Cañas y Espona se enfrentaron a los verdugos de la pareja de La Coruña. Y vencieron por 6/4 y 6/2 a T. Michelevicius y A. Draugelis.